Skin Splitting Pumps! Rapid Blood Circulation! Skin Splitting Pumps! Rapid Blood Circulation!Skin Splitting Pumps! Rapid Blood Circulation! Nitric oxide supports the amount of blood flow into the body’s tissue allowing more oxygen to get delivered to the muscles. When the body is properly oxygenated it can sustain longer workouts, translating into more reps for optimal results. Recognizing the importance of oxygen, we strategically targeted ingredients directly responsible for oxygenating the body and strengthening the immune system. 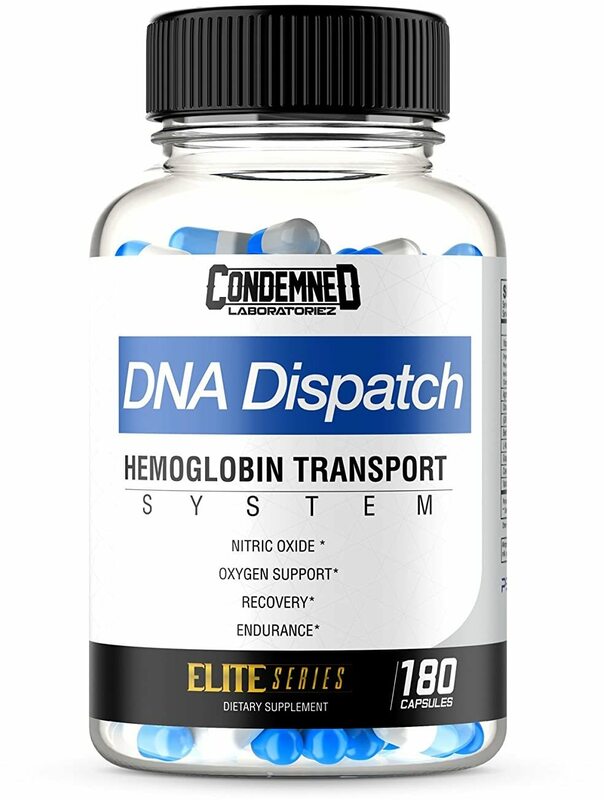 On top of this, we went all in with our vasodilatation ingredients to strengthen the process by which blood vessels in the body relax and then widen, allowing for increased blood flow. 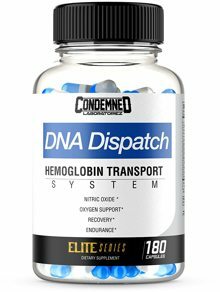 Lastly we completed DNA DISPATCH with overall cellular energy and heart health, to keep blood pumping and flowing consistently.